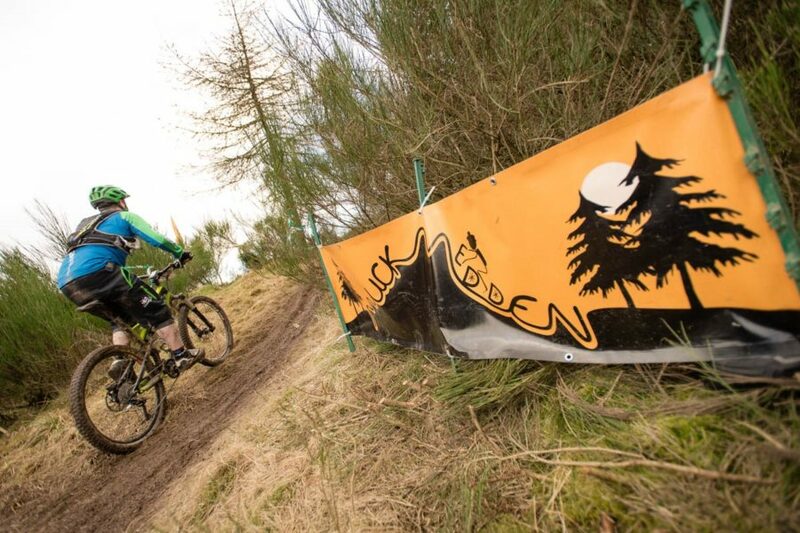 Muckmedden Events’ Fair City Enduro, Scotland’s only Enduro World Series qualifier of 2018, being staged in Perth on Saturday 27 October, has sold out. 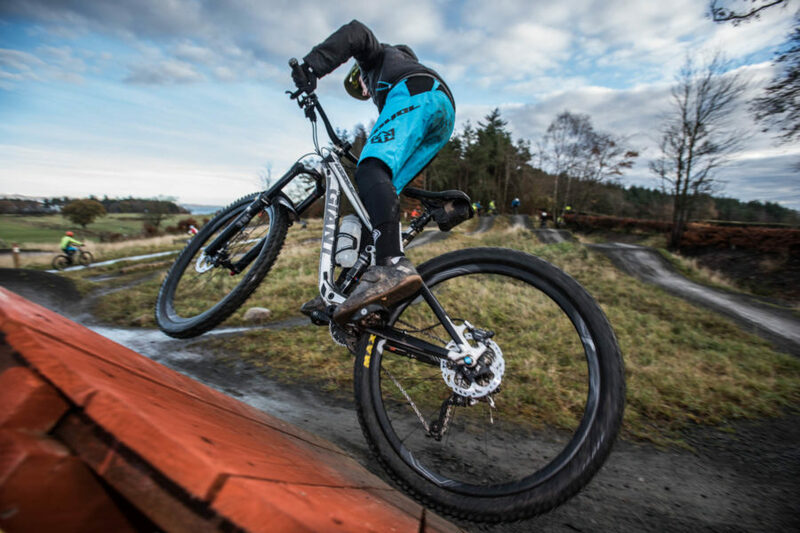 Entries for the 2018 Fair City Enduro (FCE) mountain bike race, Scotland’s only Enduro World Series (EWS) qualifying event for the 2019 series, sold out in record time this year, more than two months ahead of the event. 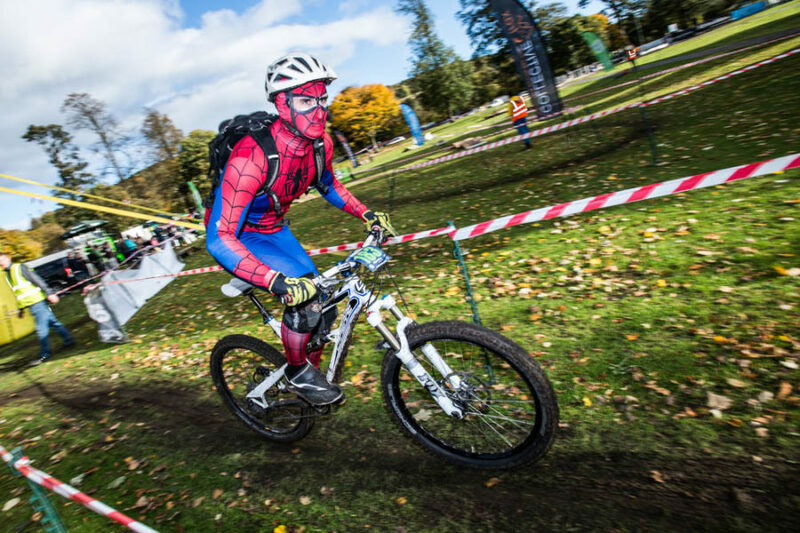 The sixth annual Halloween fancy-dress mountain bike race, which will be staged by Muckmedden Events in the ‘Fair City’ of Perth, Scotland, on Saturday 27 October 2018, is now widely regarded as one of the top mountain bike Enduros in the UK, thanks to a mix of world-class mountain bike trails and some truly outlandish outfits. 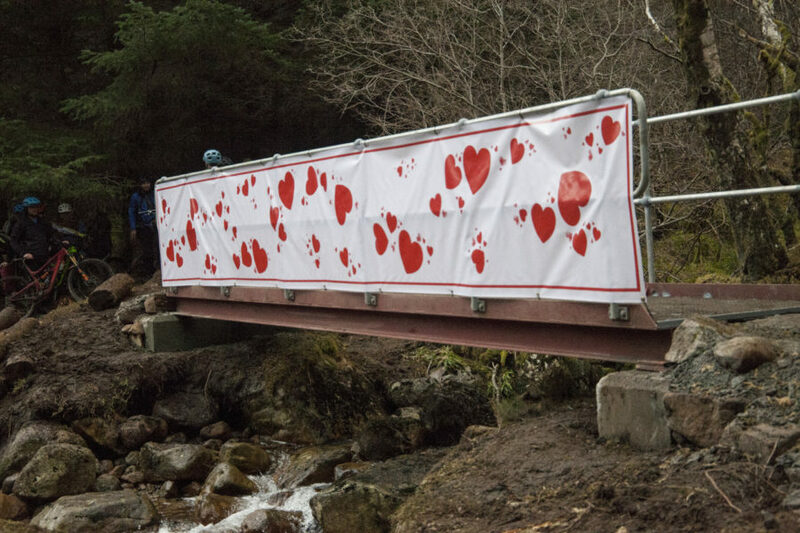 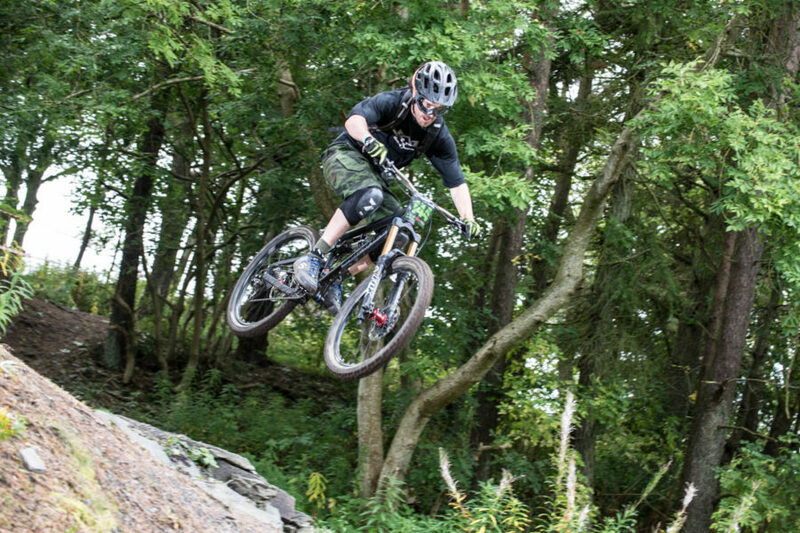 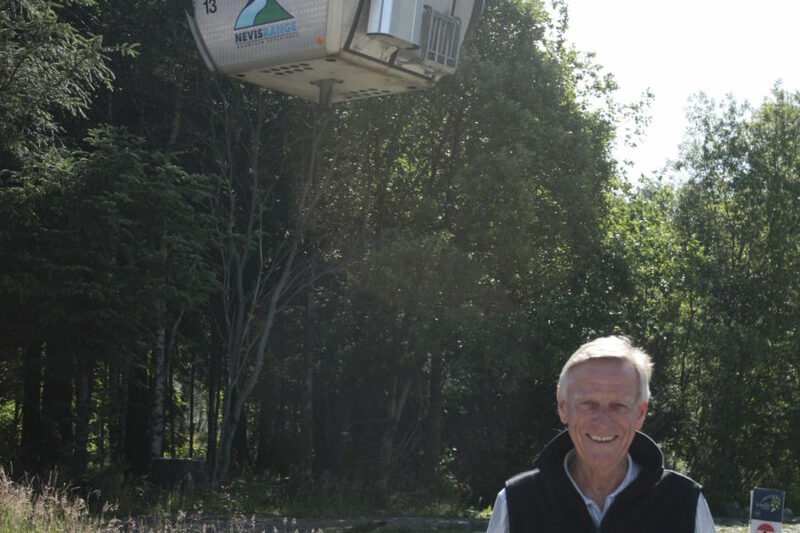 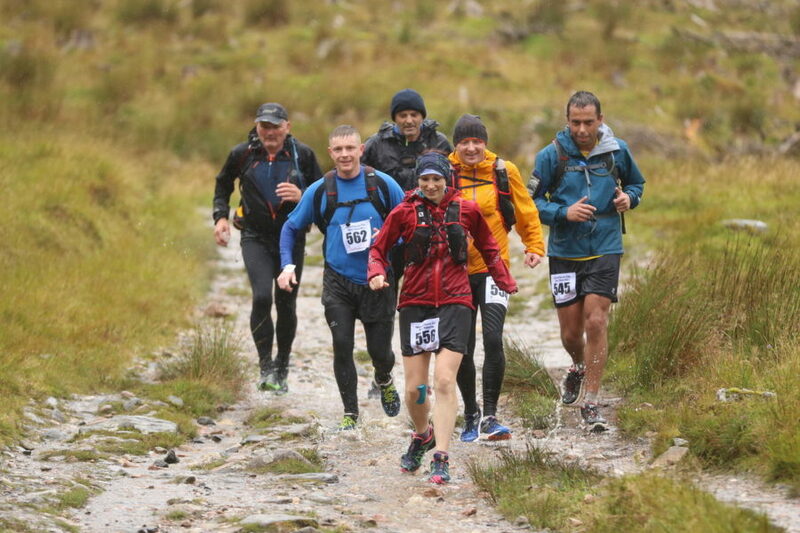 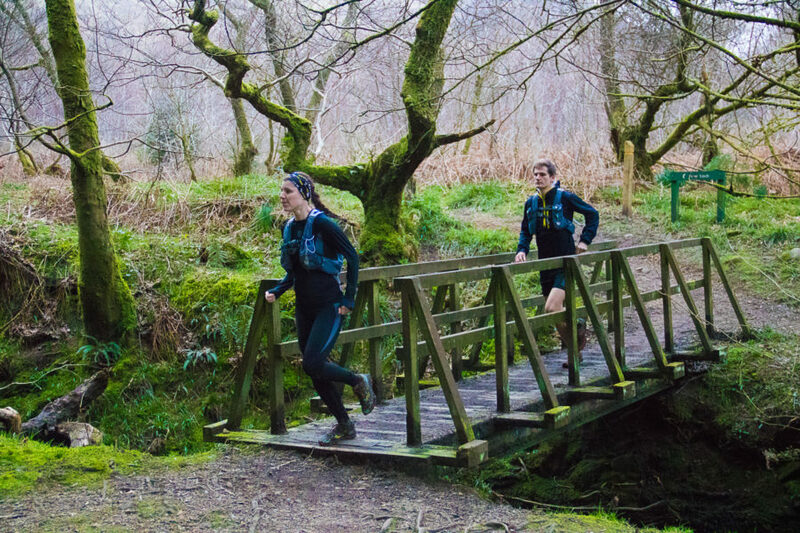 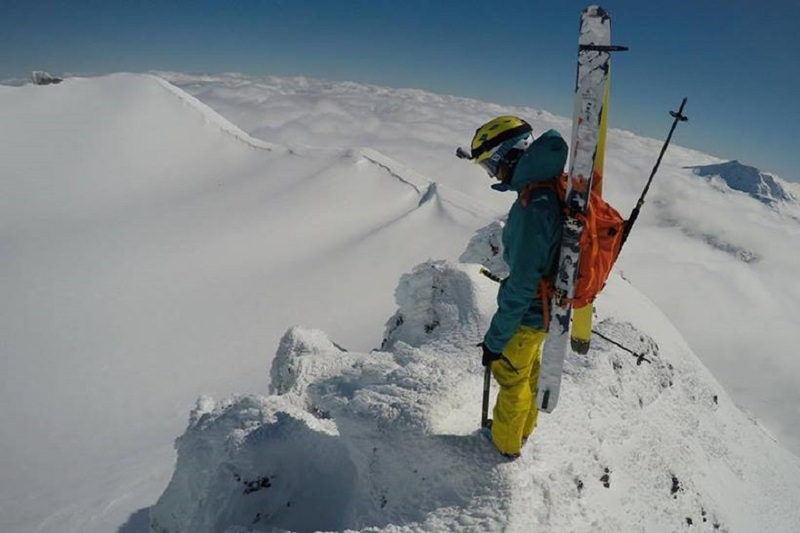 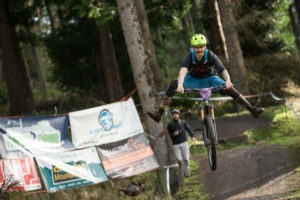 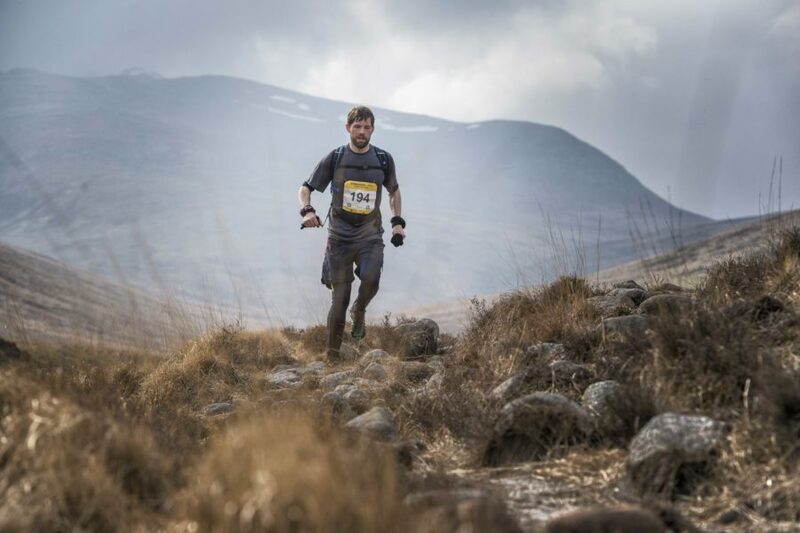 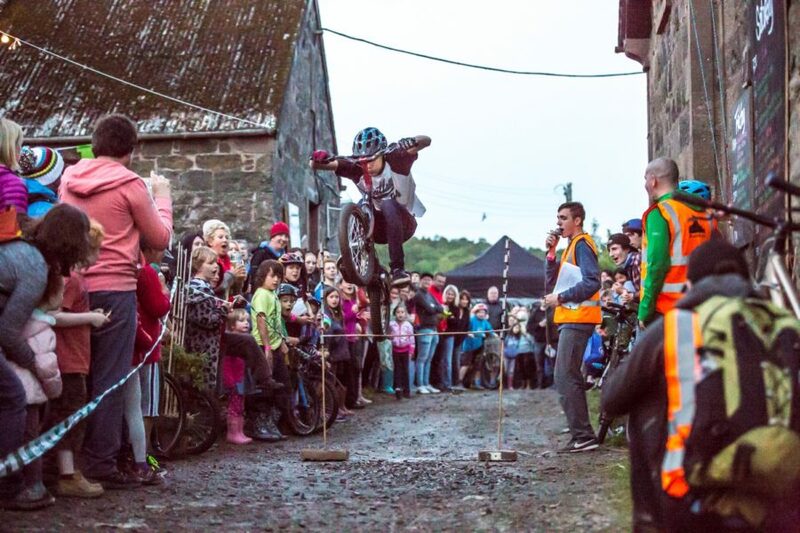 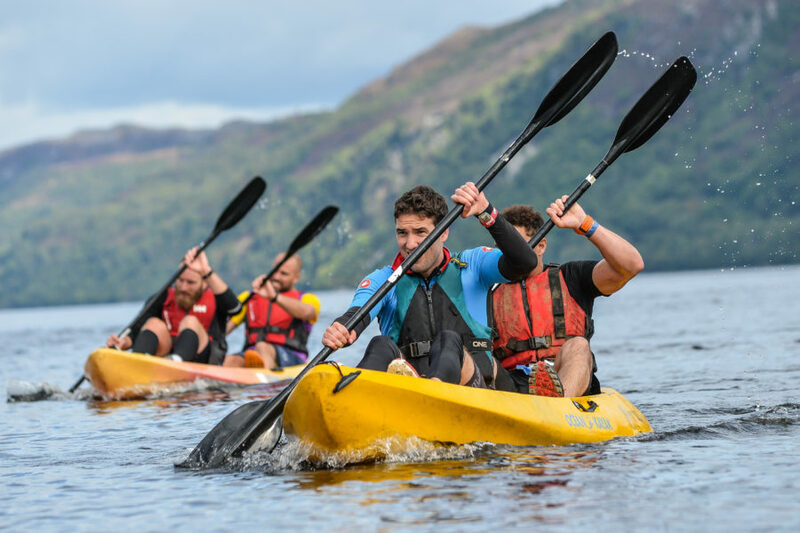 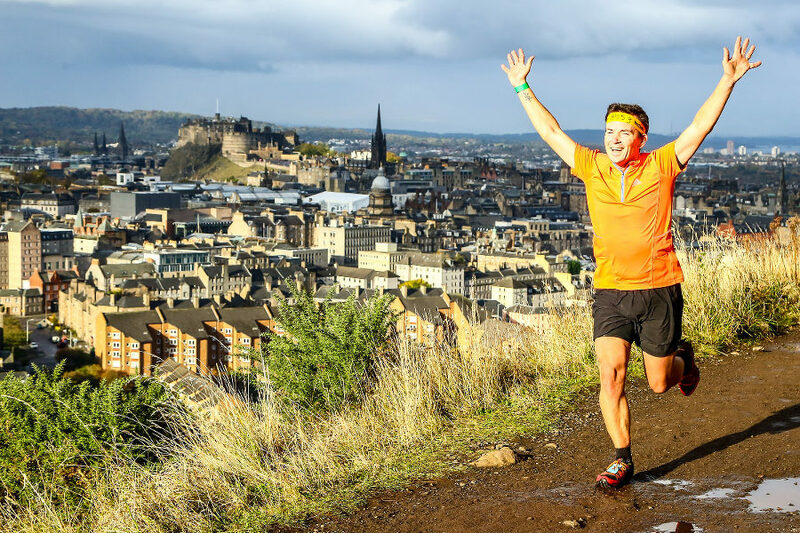 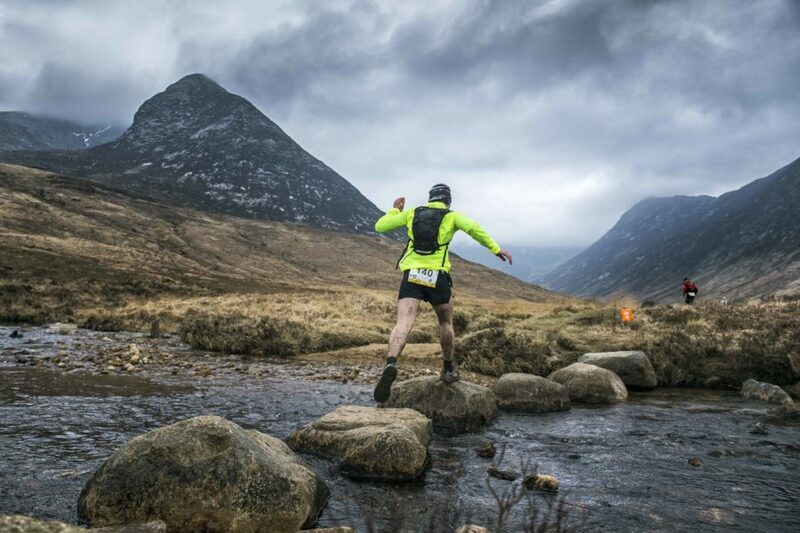 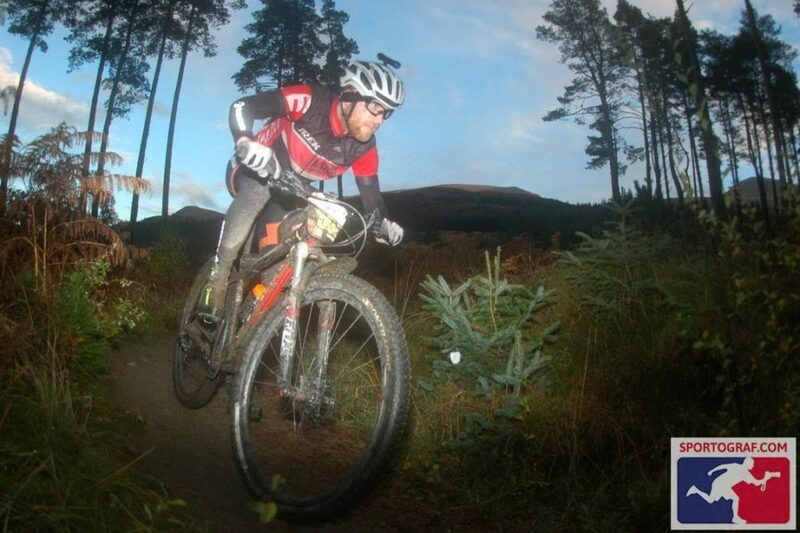 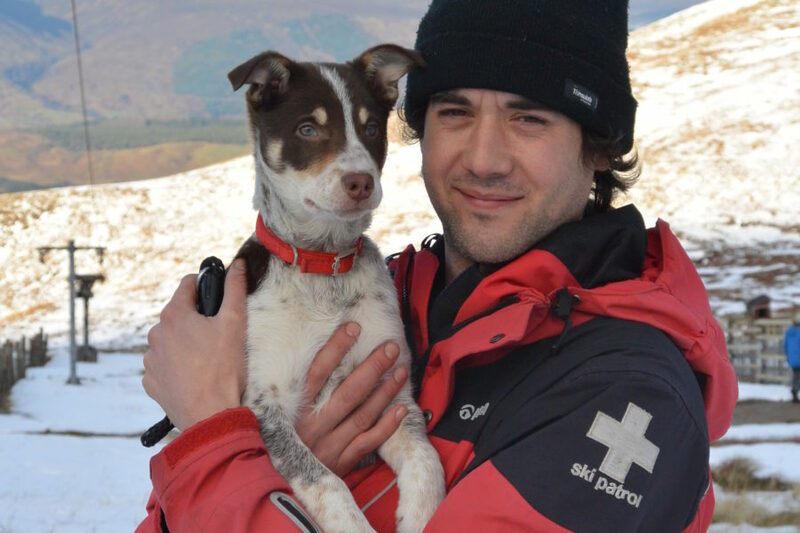 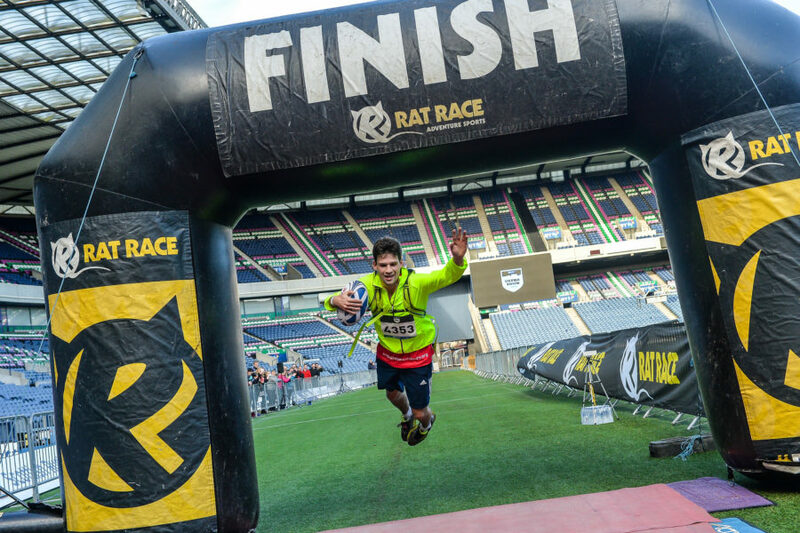 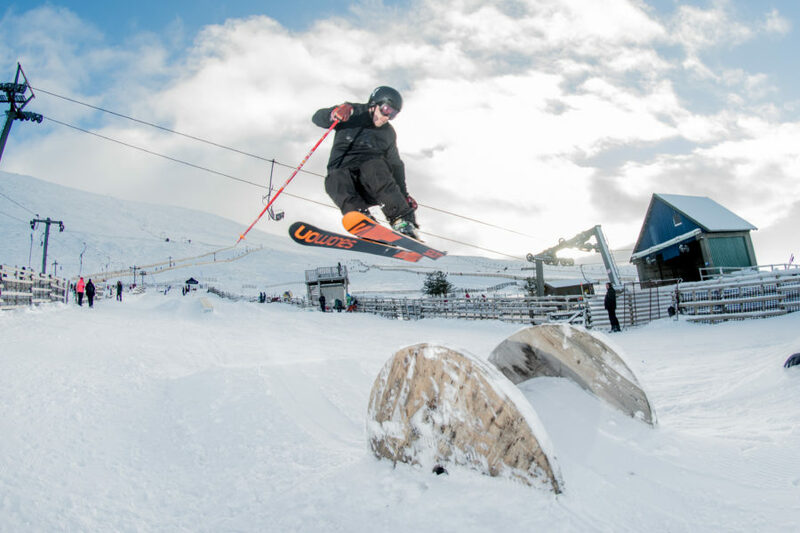 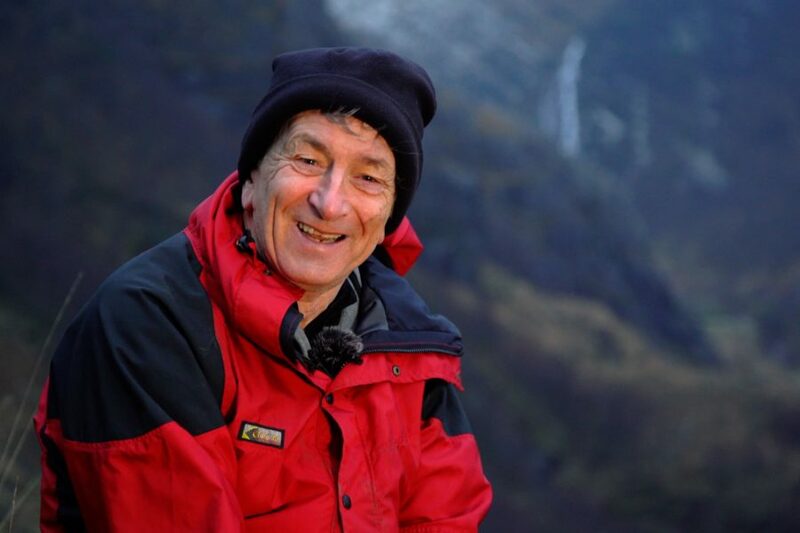 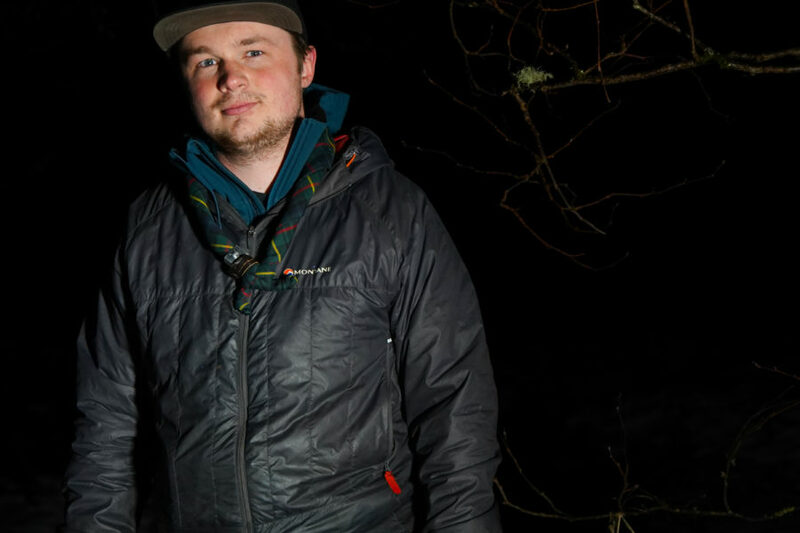 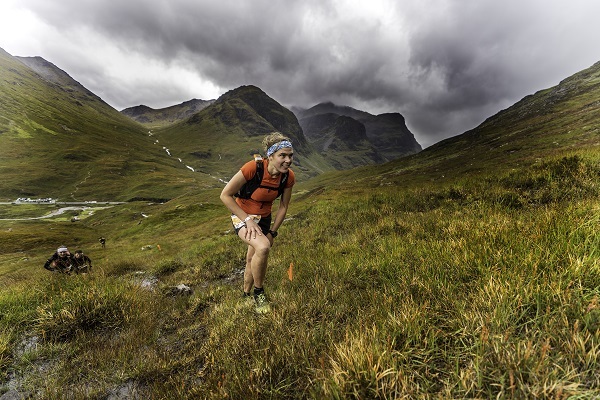 Aaron Gray, organiser at Muckmedden Events, said: “It’s testament to the growing reputation of the Fair City Enduro that it has been selected as Scotland’s only EWS Qualifier event of 2018. 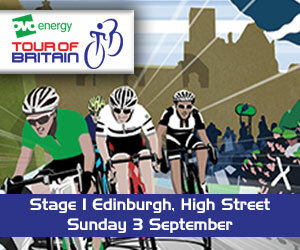 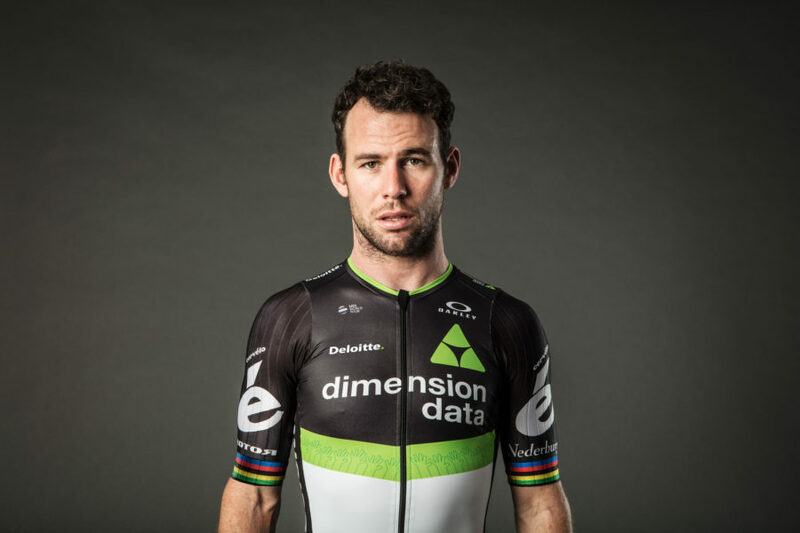 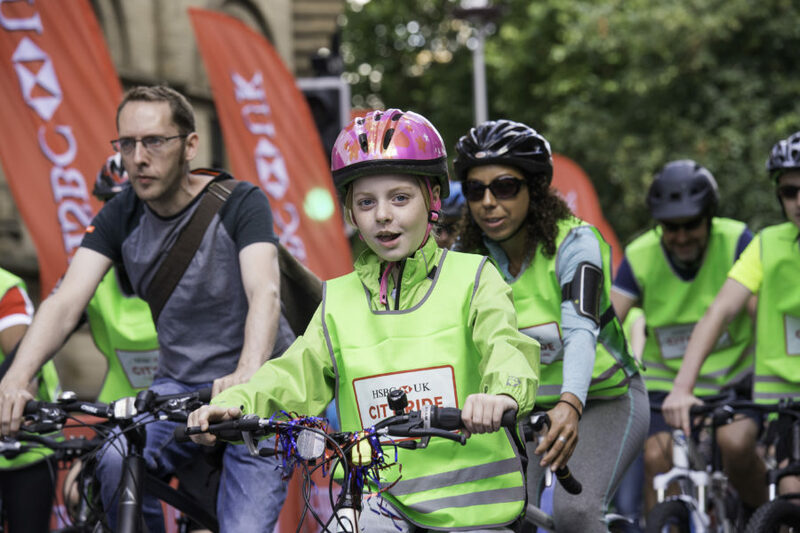 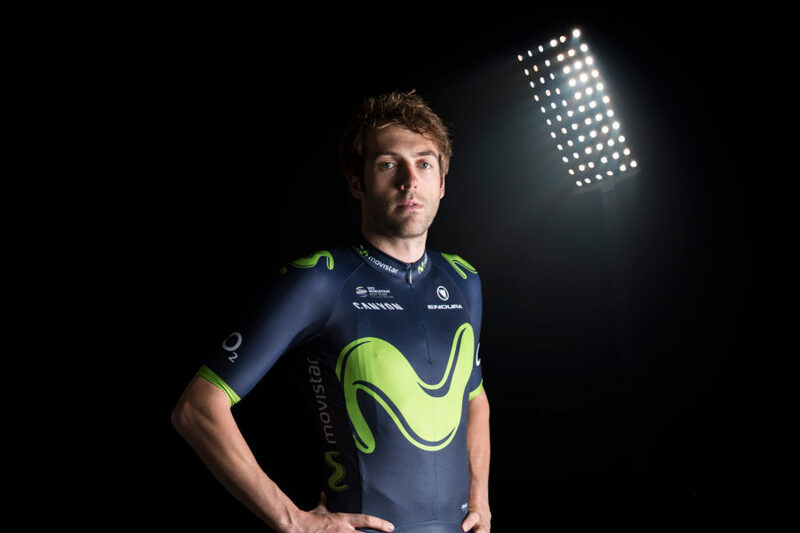 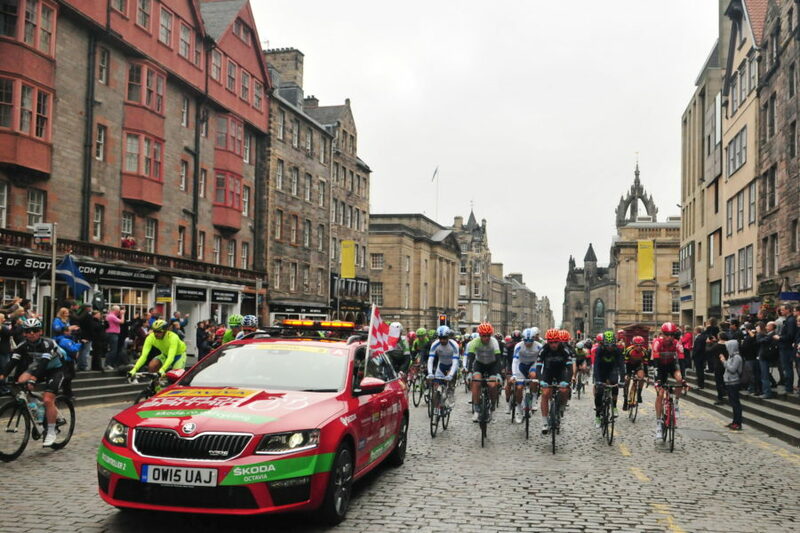 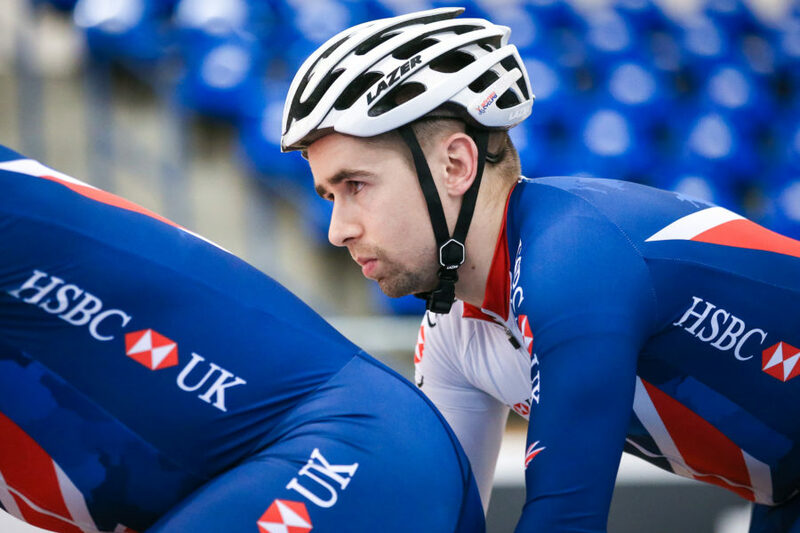 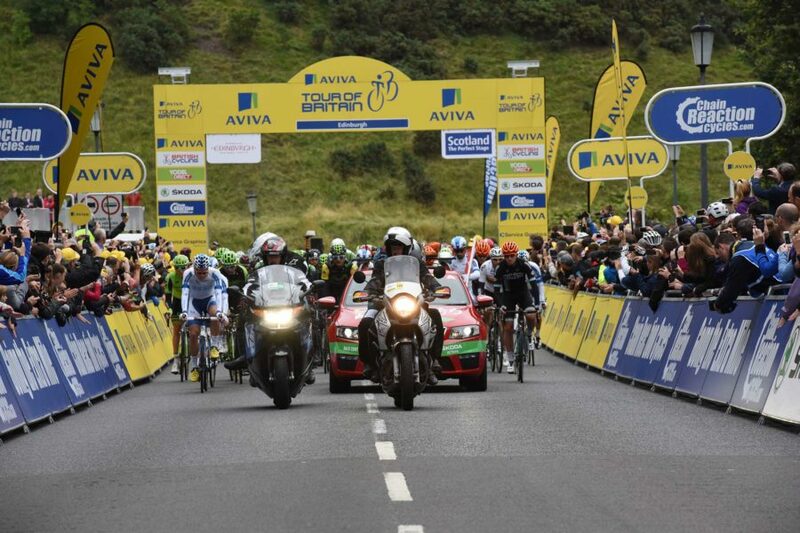 We’ve attracted a large contingent of riders from across the UK and Europe this year. 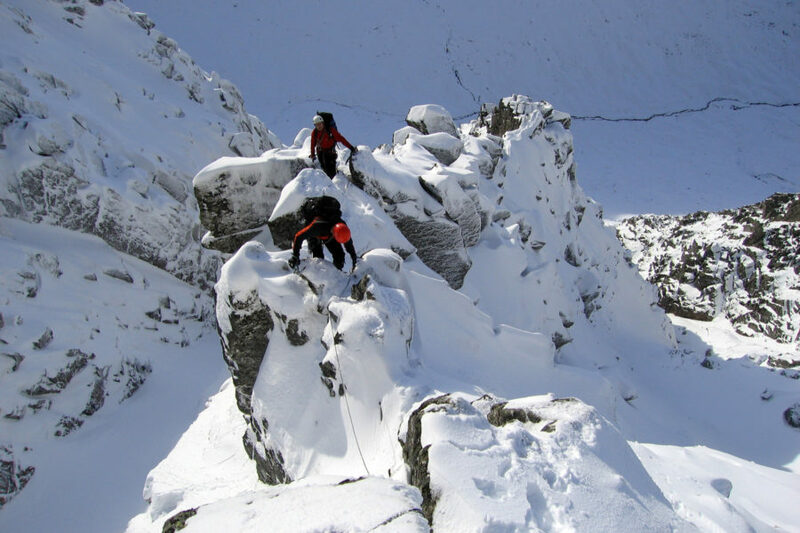 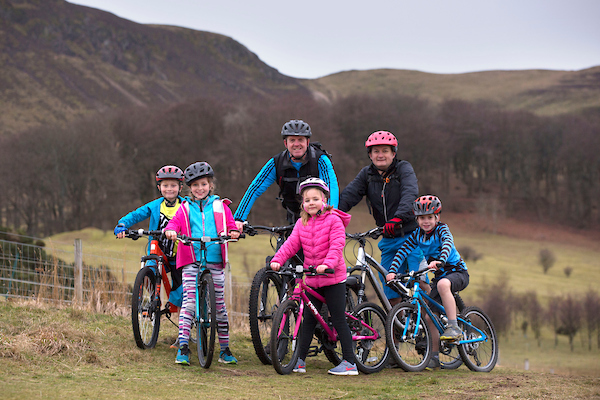 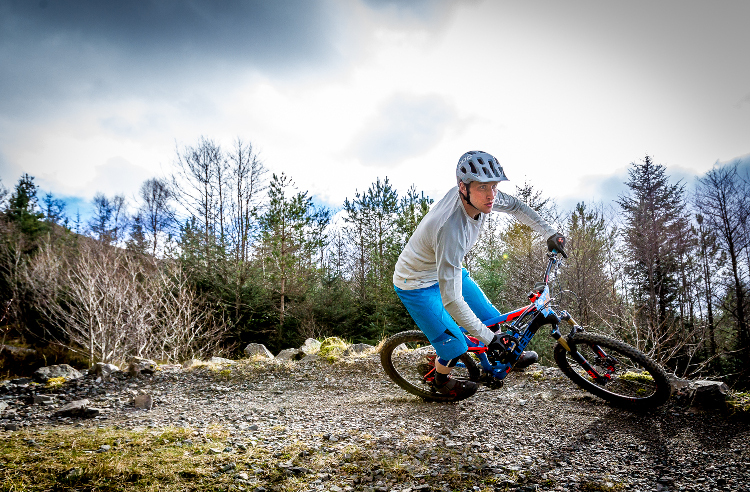 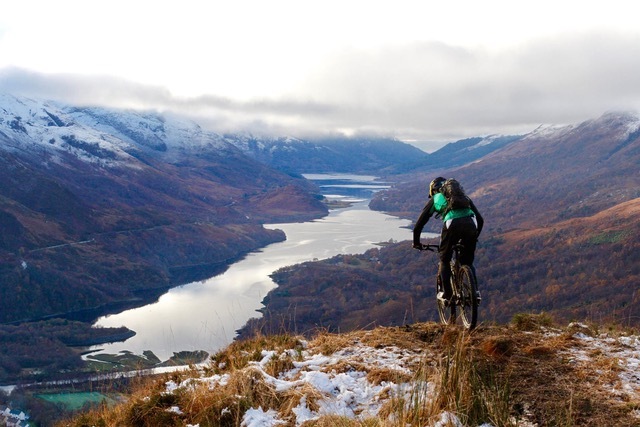 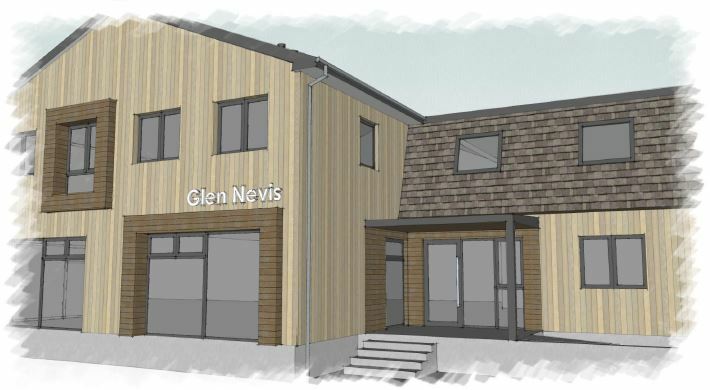 We now have the perfect opportunity to showcase Perthshire as a world-class Mountain Biking destination. 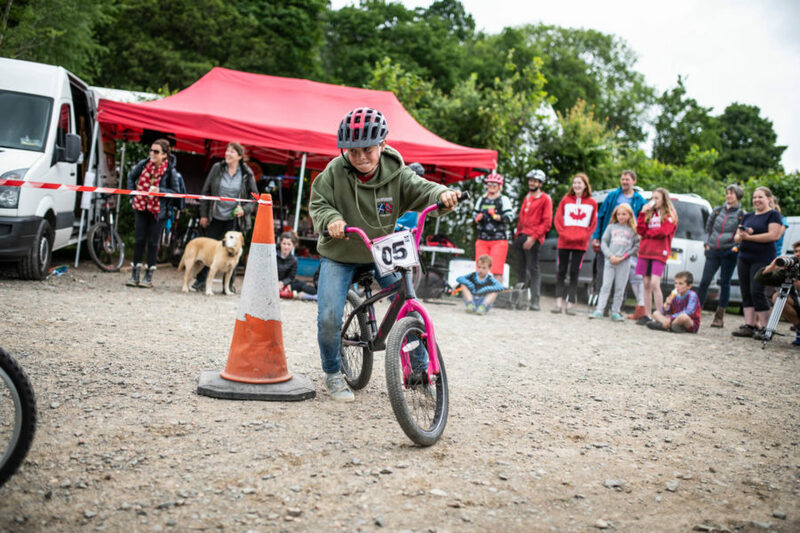 We’ve got some great stages lined up for the riders and it should be another spectacular weekend of Mountain Biking in the Fair City! 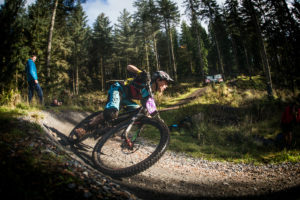 Enduro, where riders are timed on a variety of predominantly downhill “stages” throughout the day, is the fastest growing discipline in mountain biking, currently attracting big budget factory racing teams and high-profile riders, whilst generating a huge amount of media attention globally. 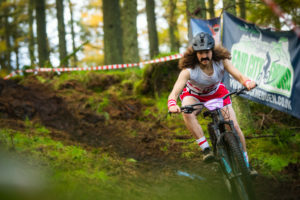 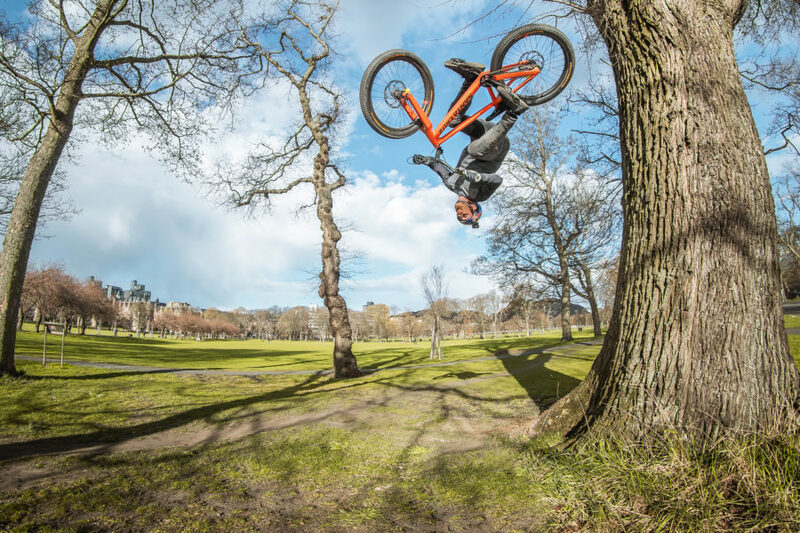 There are 50 official EWS Qualifiers spread across 25 countries and four continents in 2018 and it is testament to the growing reputation of Perthshire-based Muckmedden Events that their Fair City Enduro was selected as Scotland’s only qualifier. 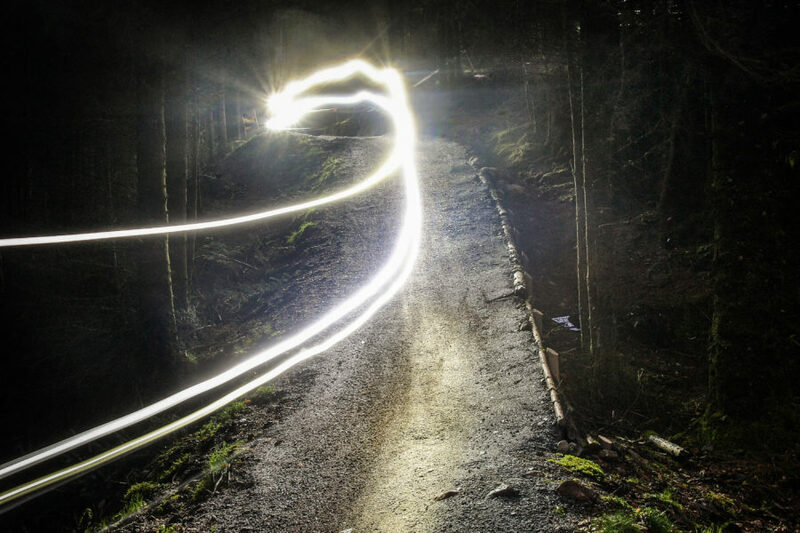 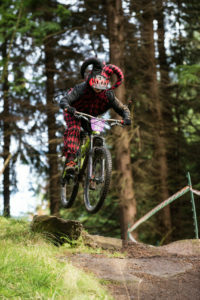 In its sixth consecutive outing, The Halloween fancy-dress themed Enduro race, also rated as one of the best Mountain Bike Enduro races in the UK, listed in Red Bull’s “Top 11 Must Do Mountain Bike Events of 2017 & 2018”, will again combine ‘breath-taking trails, breath-taking views and even more breath-taking outfits’ to turn Fair City Enduro into ‘a spectacular event’ (Wideopenmag). 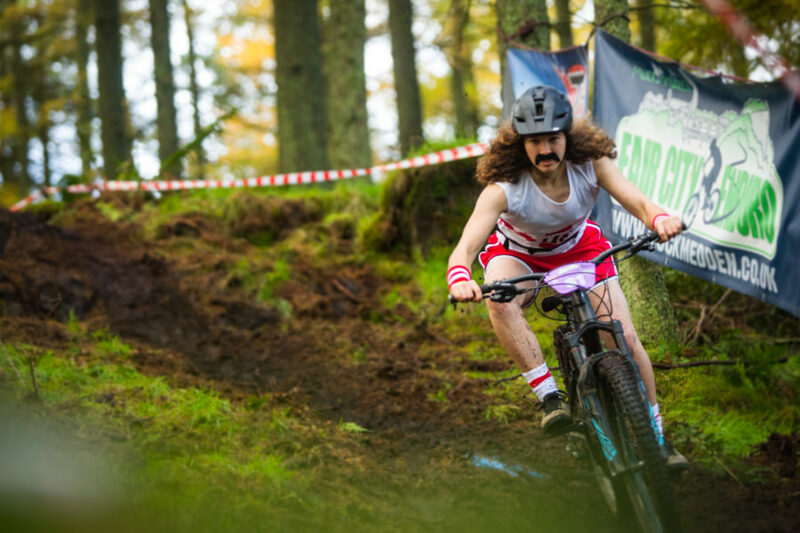 The FCE attracts many Enduro World Series racers, but Muckmedden know how to keep the event fun with optional (but encouraged) fancy dress. 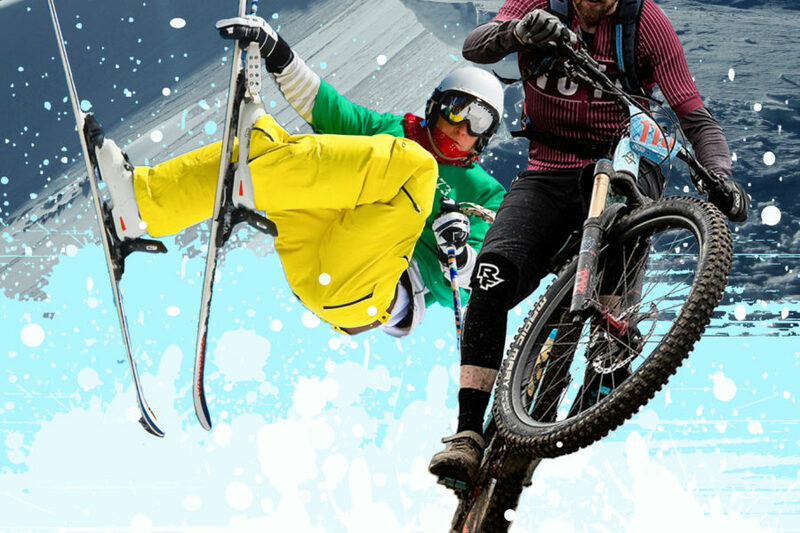 The FCE entry list has been graced by many A-Listers over the years such as Willie Wonka and Pamela Anderson, and is truly a sight to behold. 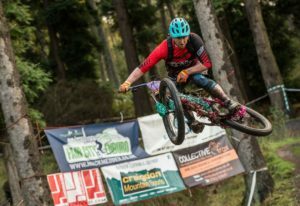 Aaron was also keen to point out that the whole ethos of the fun-focused Fair City Enduro will stay the same: “I didn’t want anything to detract from the light-hearted and family focused feel of the event and I’m pleased to say that the EWS element is only relevant to those riders who are looking to achieve a place on the fabled Enduro World Series Reserve List. 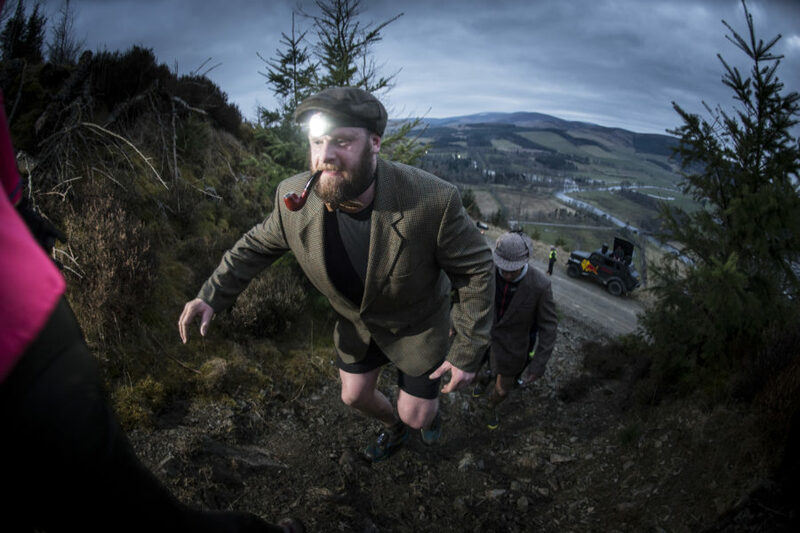 Fancy dress is still actively encouraged, and it would be fantastic to see a Giant Carrot qualifying for the 2019 World Series! 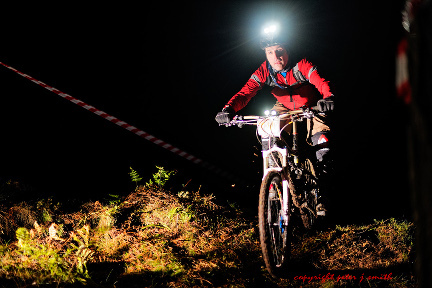 For Fair City Enduro images attached, please credit Ian Potter. 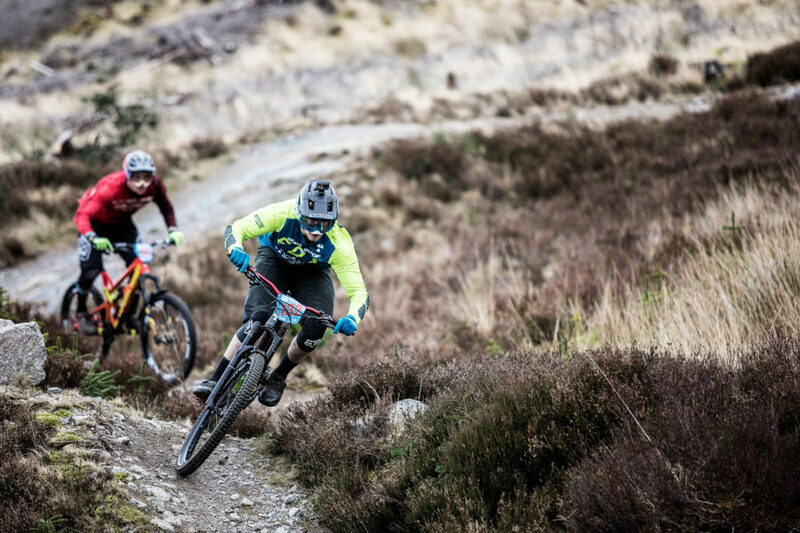 Taking place across four continents in 2018, the 50 Enduro Word Series qualifier events will enable the fastest riders an opportunity to secure entry to their chosen EWS races. 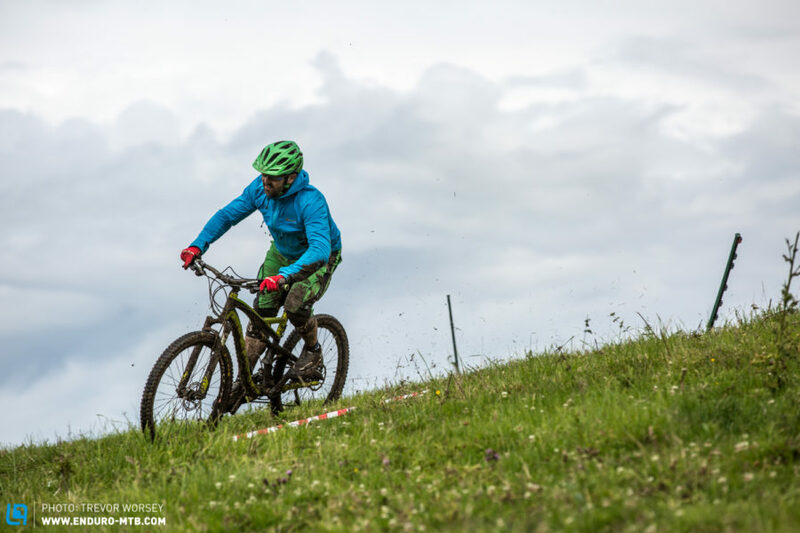 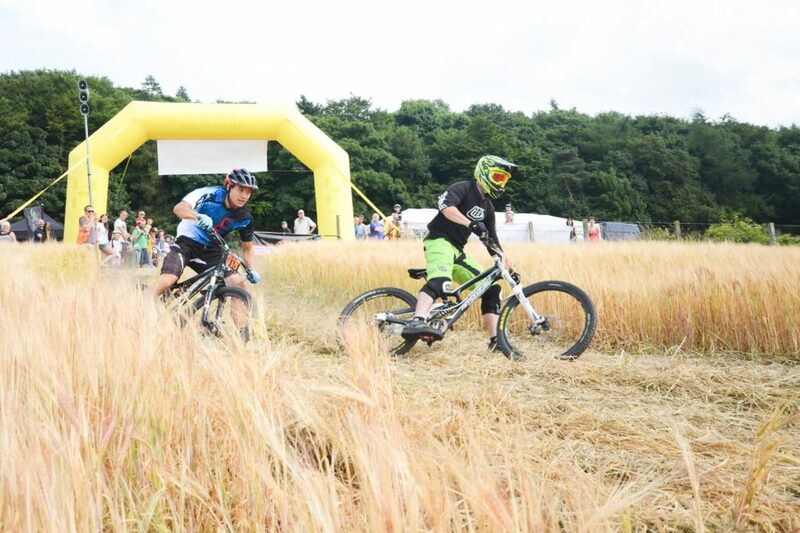 Enduro Mountain Bike Association (EMBA) members can gain points based on their results at these local races, with their best three results of the year totalled to generate their global qualifying ranking for the following year. 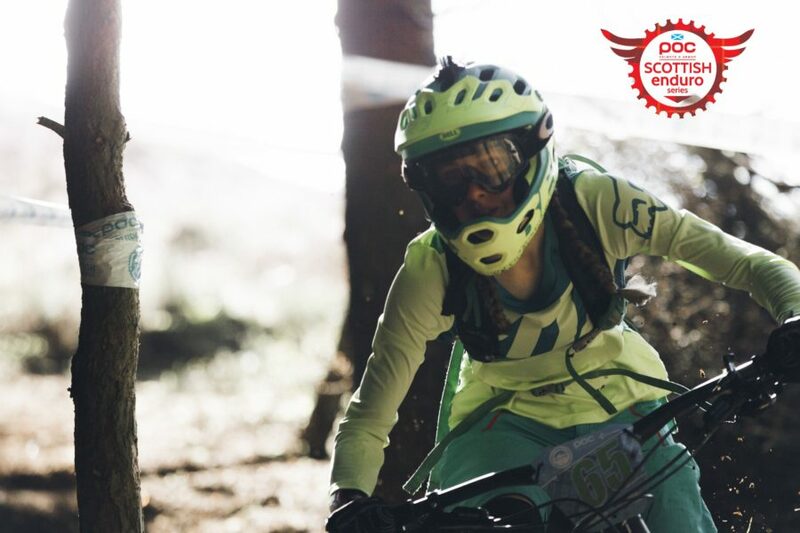 The final ‘Muckin’ Good Event’ of 2018 is the Fair City Enduro (FCE). 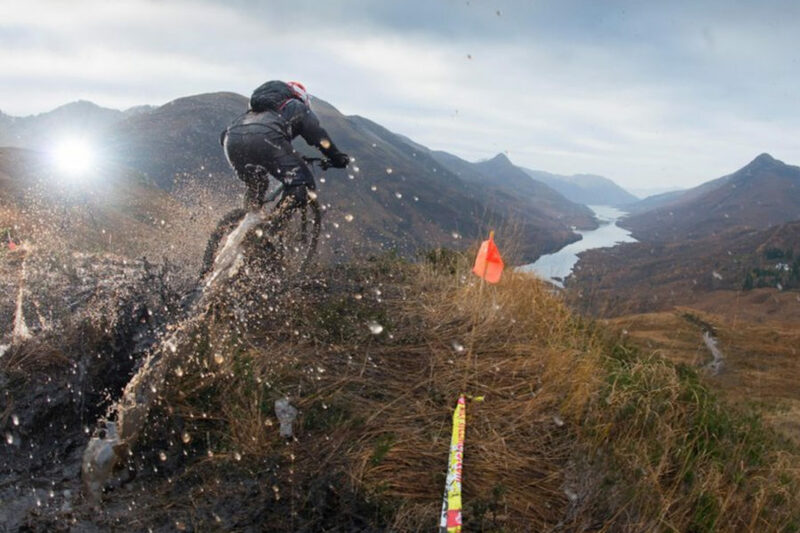 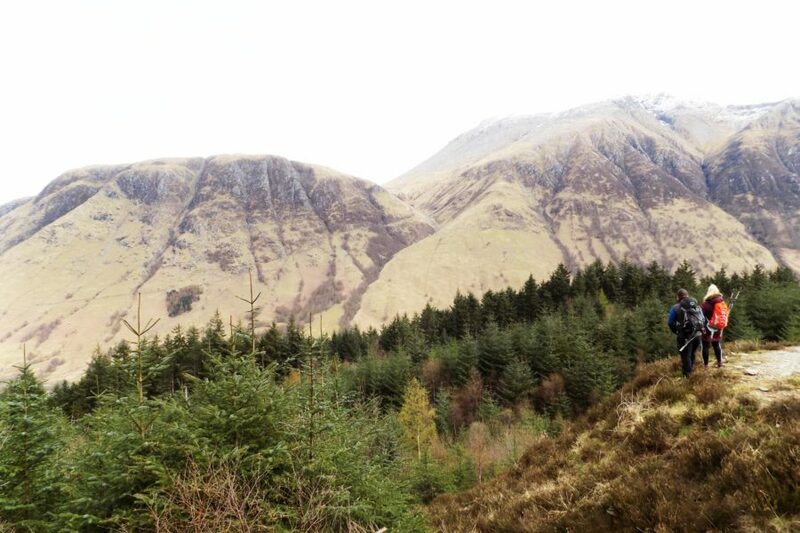 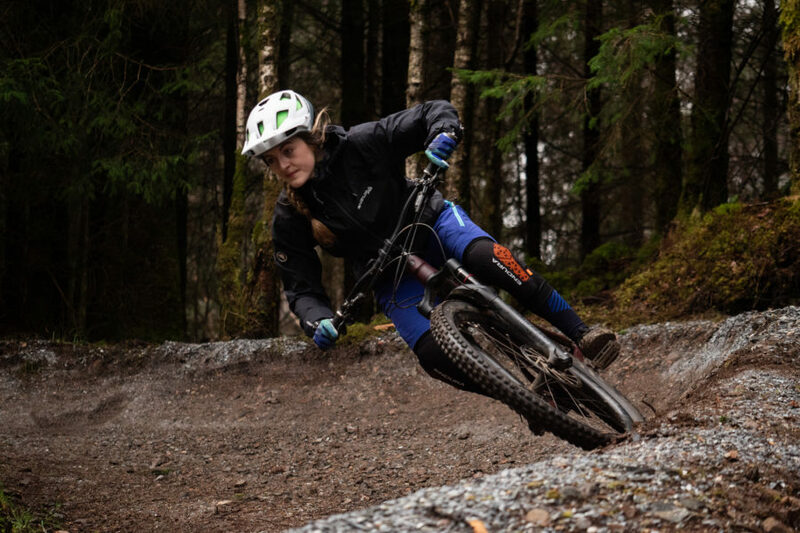 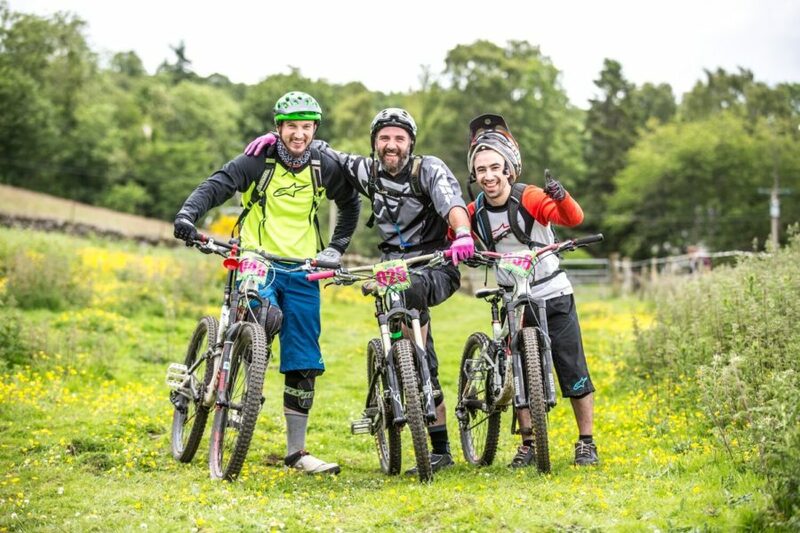 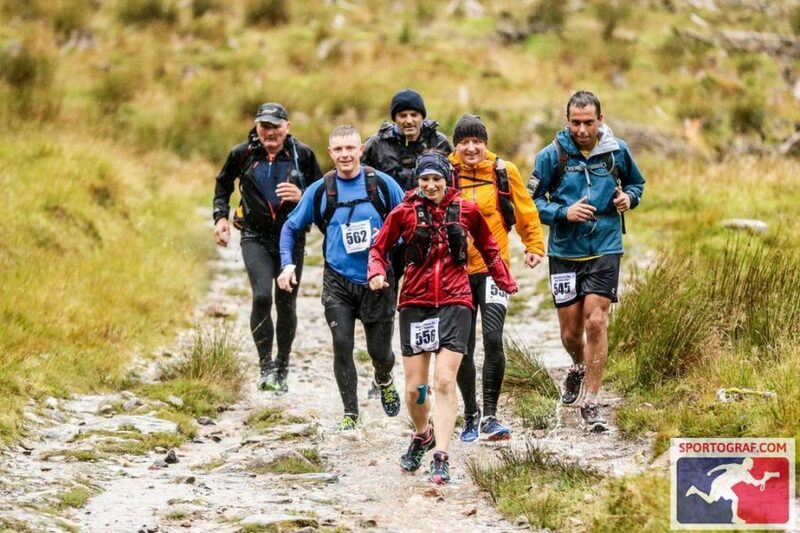 It is rated as one of the best Mountain Bike Enduro races in the UK and returns this year as Scotland’s only Enduro World series qualifier event! 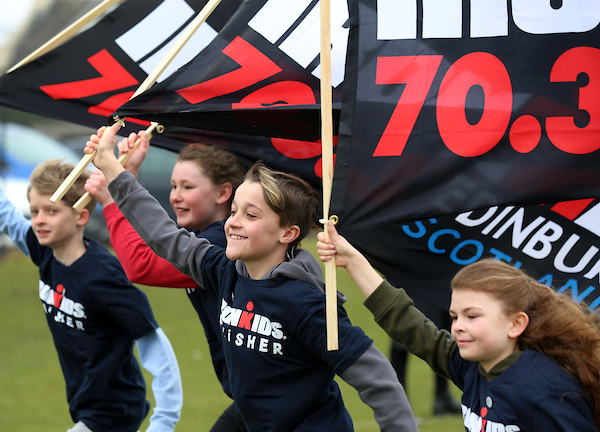 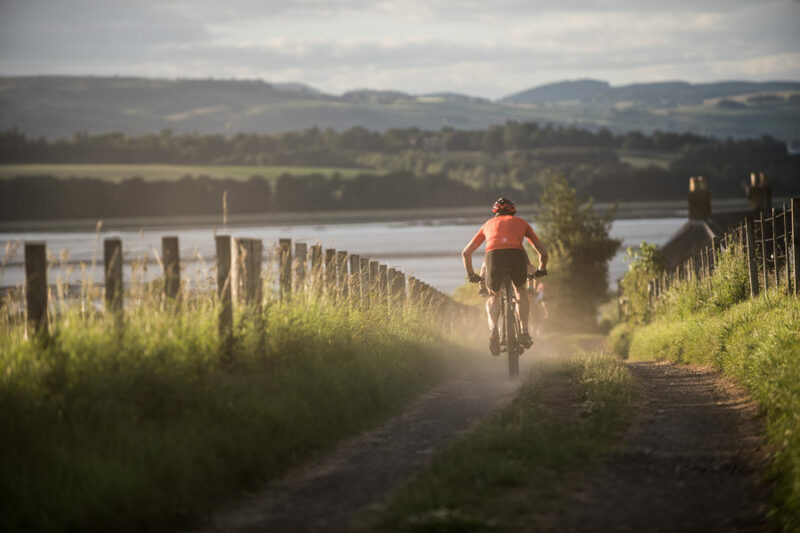 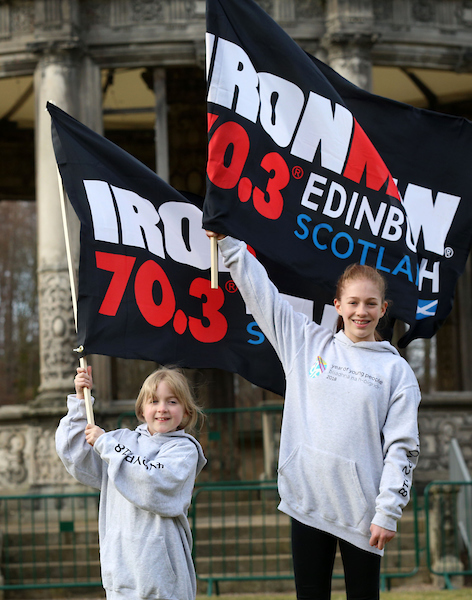 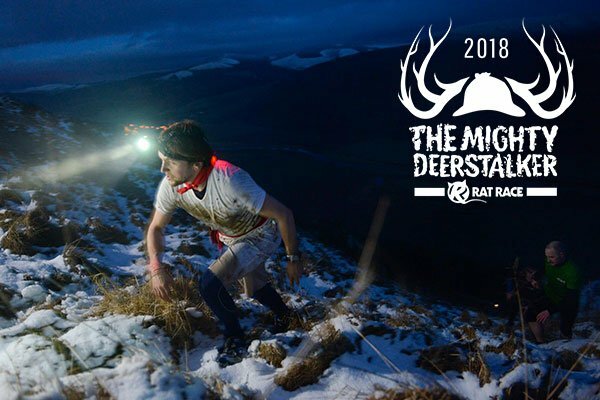 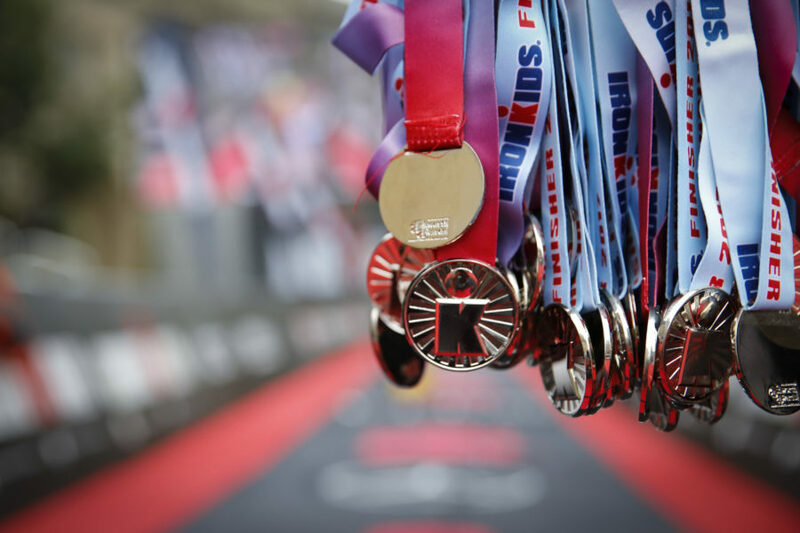 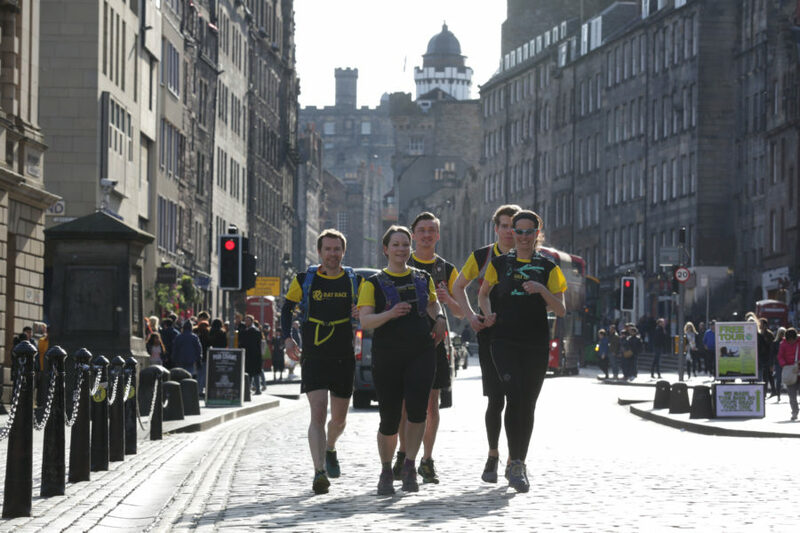 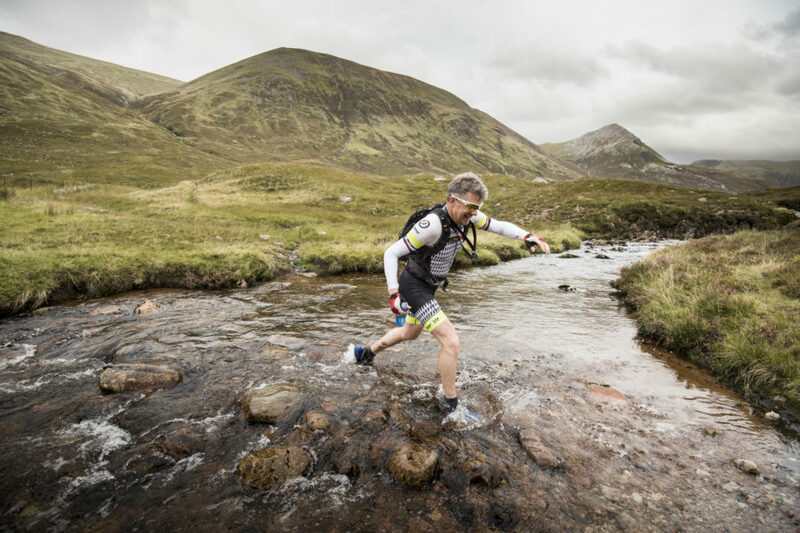 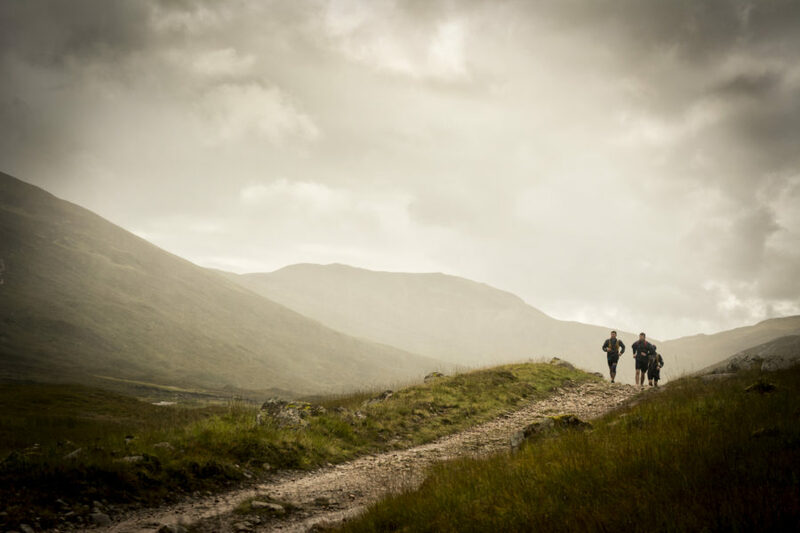 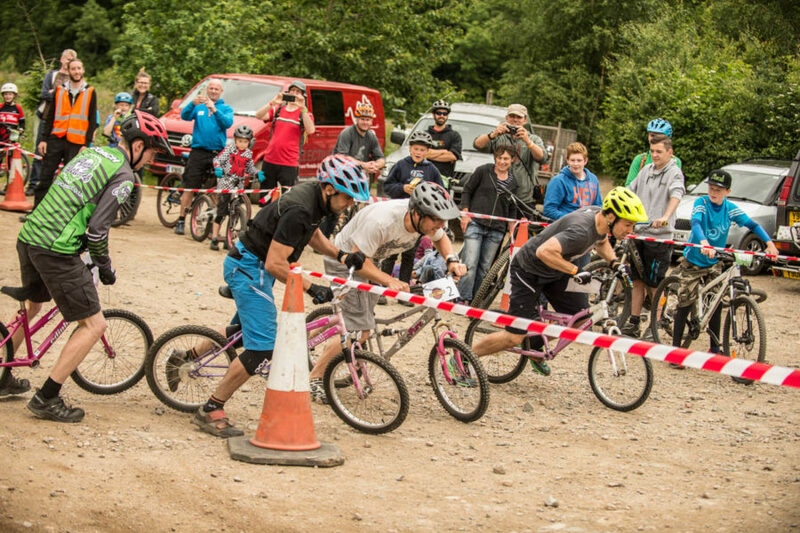 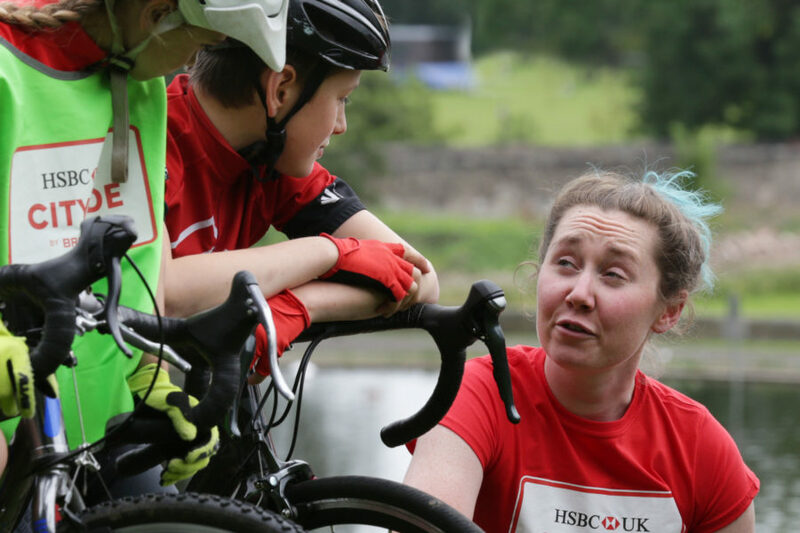 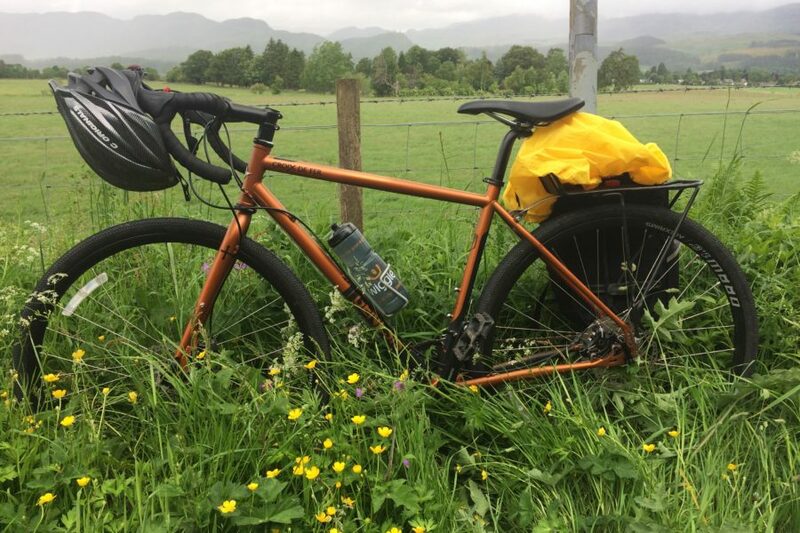 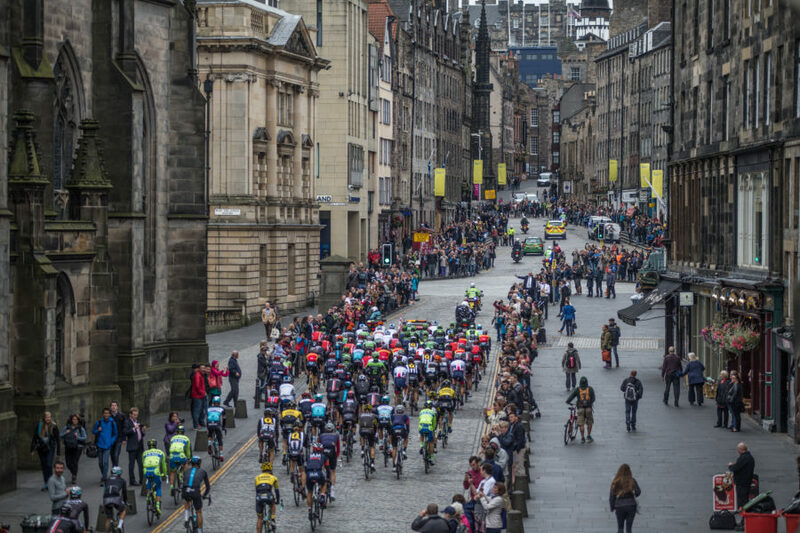 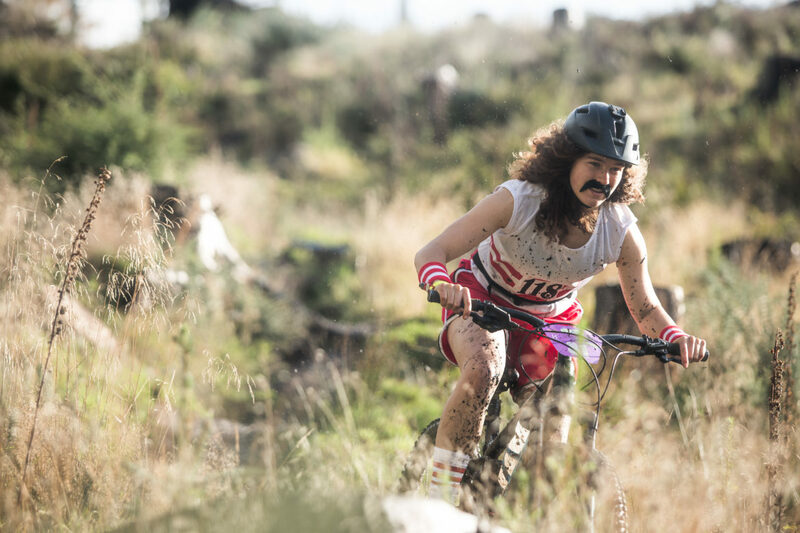 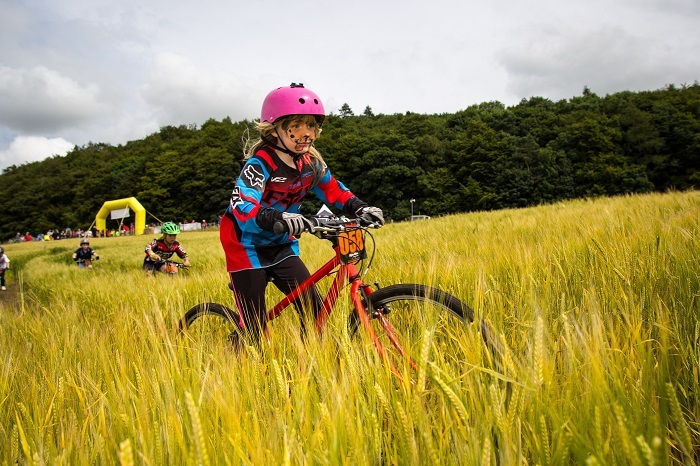 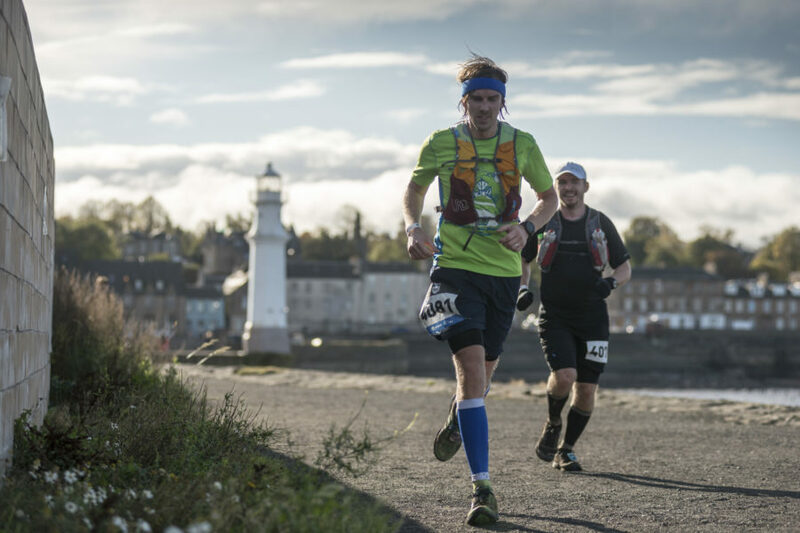 The multi-stage race kicks off at 9am with a gentle ride through the streets of Perth, where 420 riders in varying states of fancy dress will head to the hills of Deuchney and Kinnoull to enjoy six timed stages on some of Scotland’s finest mountain bike trails. 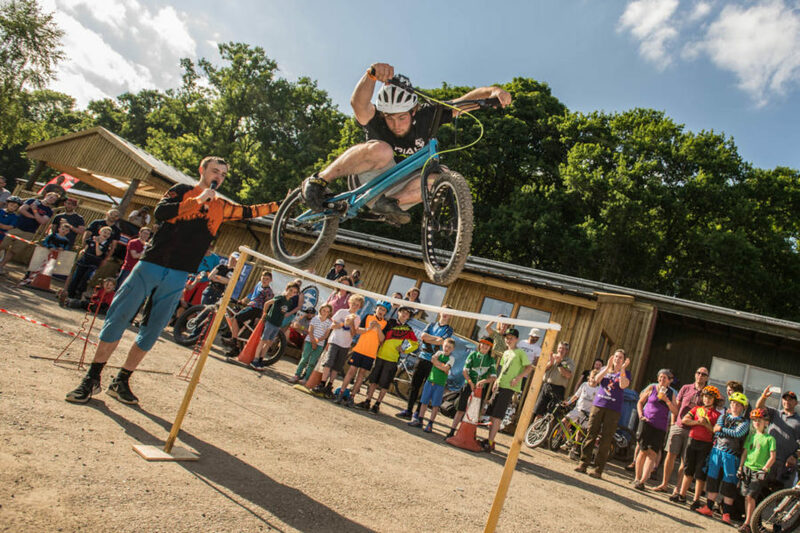 The Fair City Enduro also makes for a spectacular spectator event with a particular action hot spot in Deuchney Bike Park. 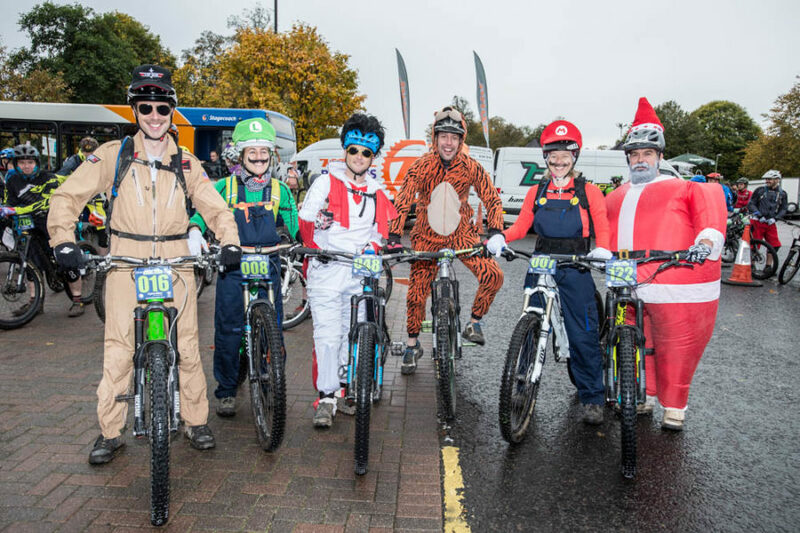 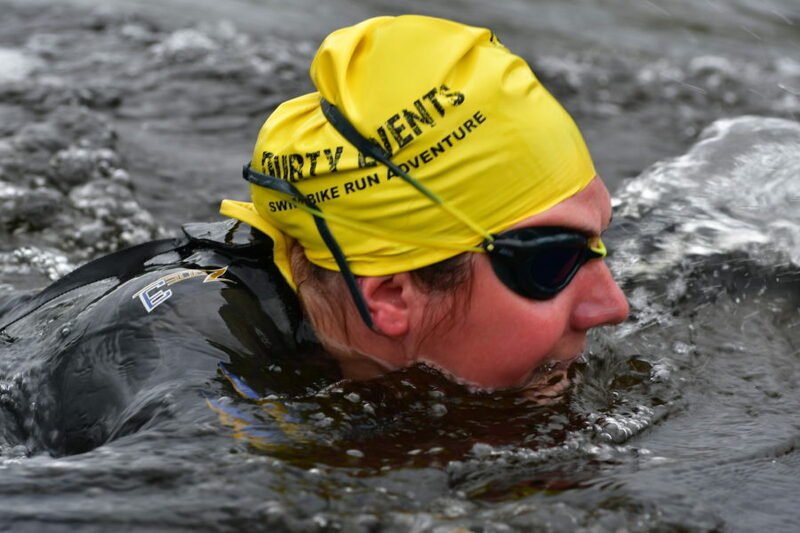 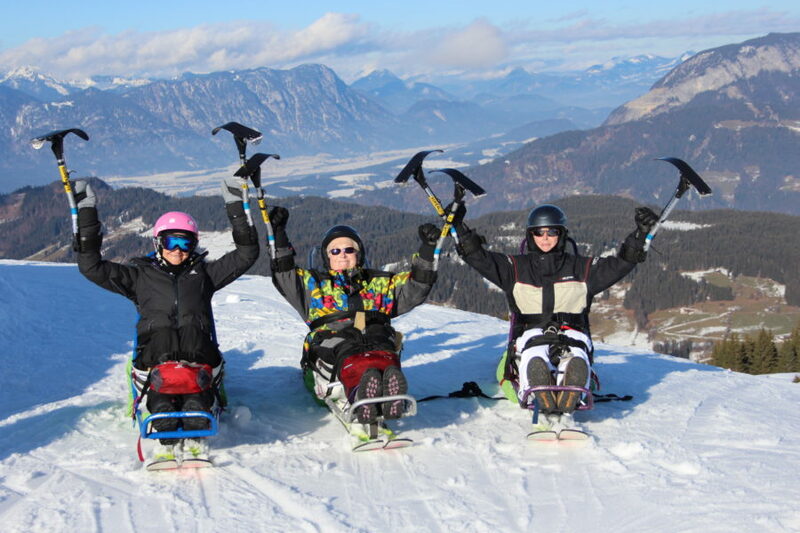 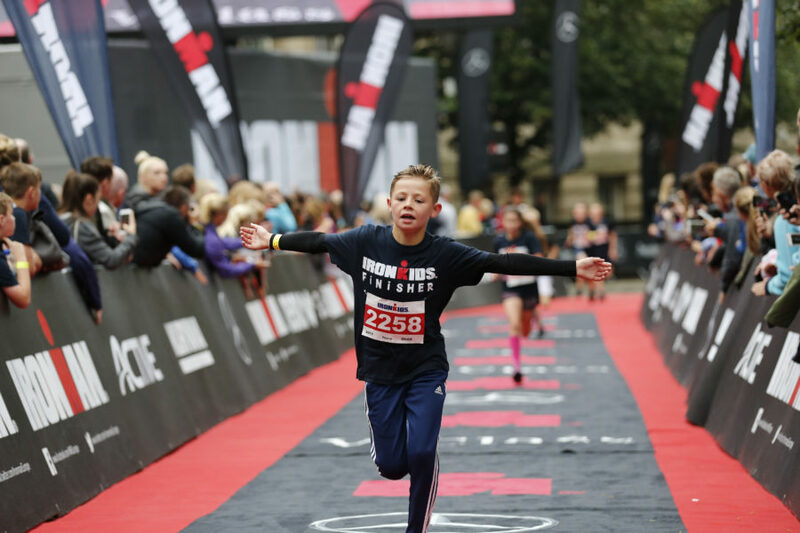 Organisers, Muckmedden Events, know how to keep the event fun with optional (but encouraged) Halloween fancy dress. 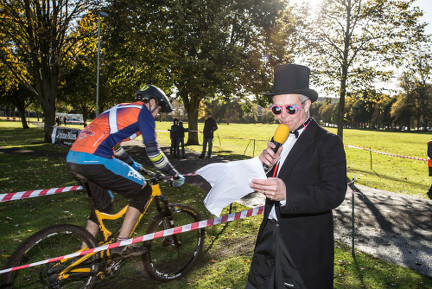 The FCE entry list has been graced by many famous faces over the years, such as Abraham Lincoln and The Power Rangers, and is truly a sight to behold. 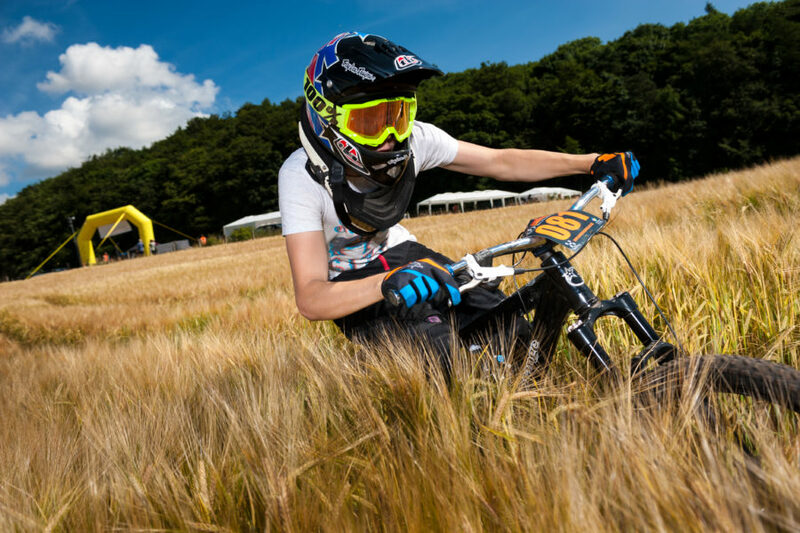 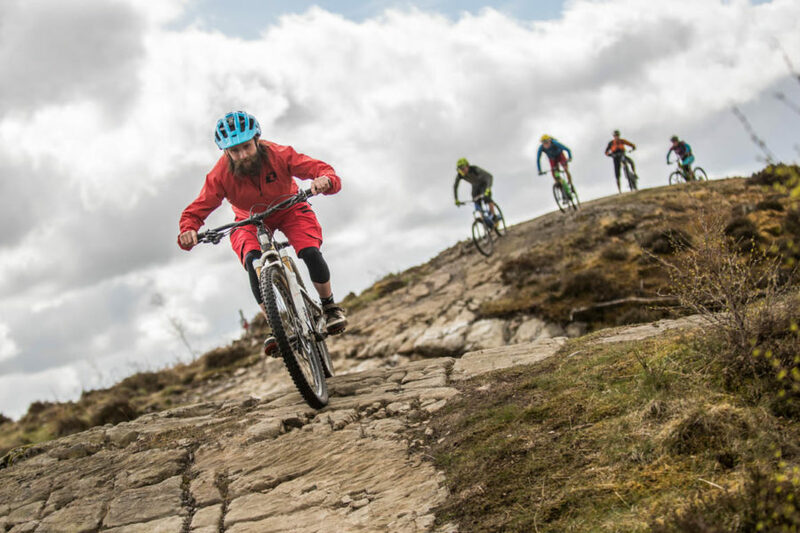 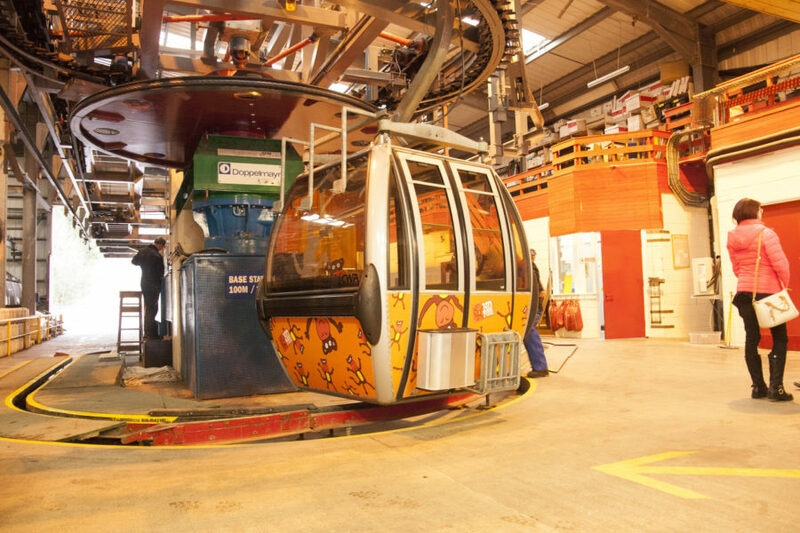 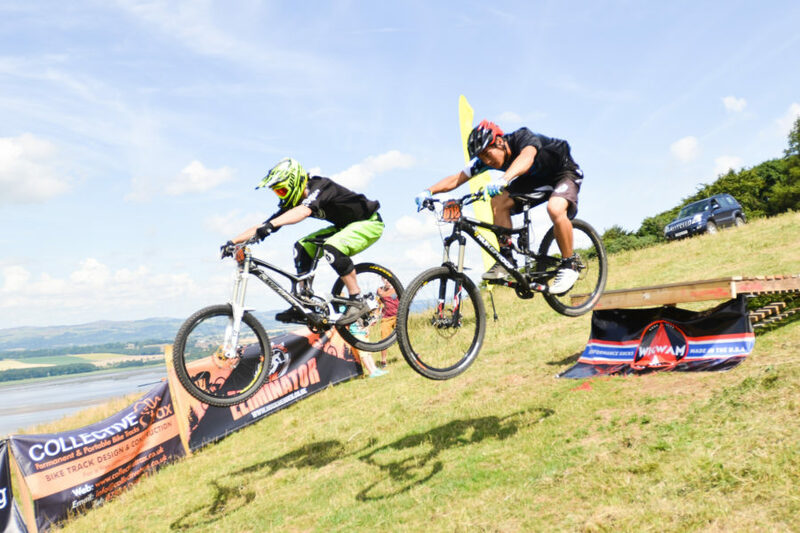 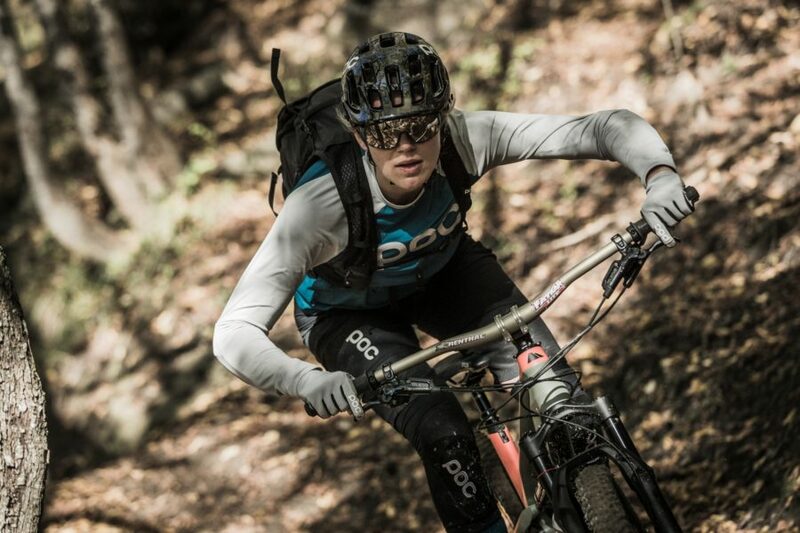 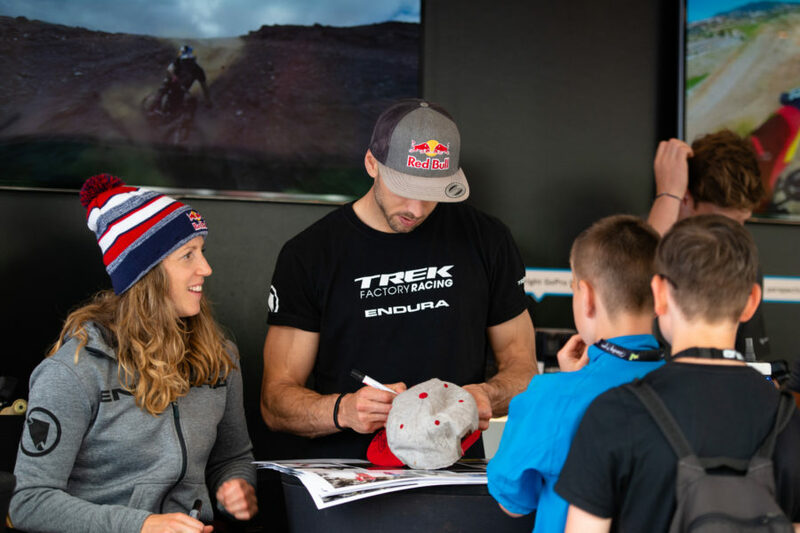 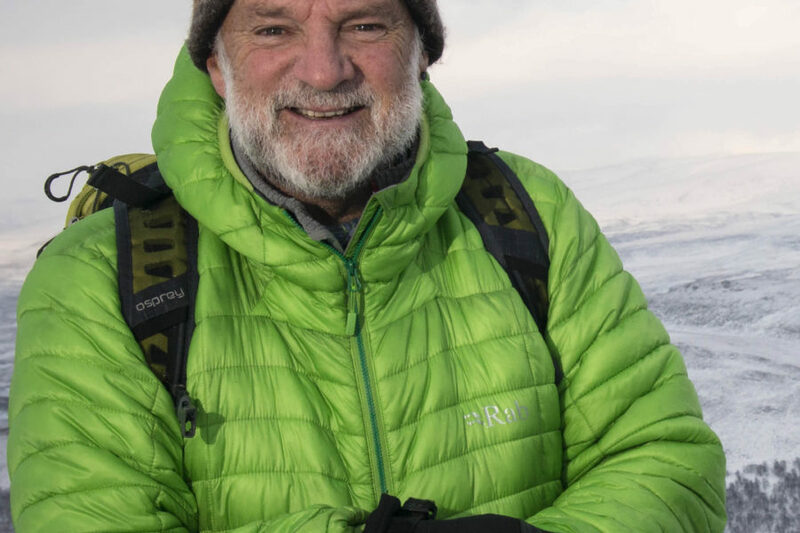 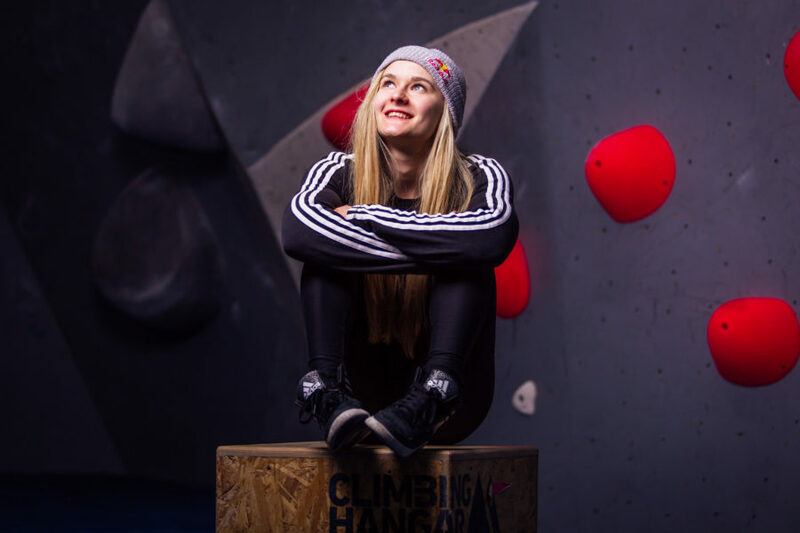 In addition to the racing, there are plenty of opportunities to test ride the best new mountain bikes from the world’s top bike manufacturers, check out the latest outdoor gear from top brands and pick up top bargains on bike clothing and accessories in the trade village in the South Inch.